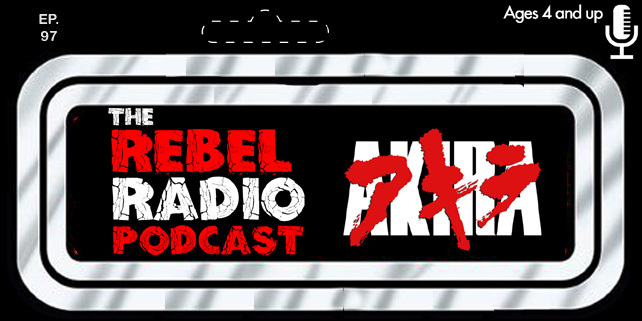 The Rebel Radio Podcast is here with an epic event! Your host Mark is joined by Matt "The Electric Monkey" and Frank T. Biscuit as they crossover comic book style with the Evil Dr. Tran from The Warp Cave Podcast as the fearsome foursome report live from the floor of Comicpalooza 2015! They talk about the recent making of the new Rebel Radio Podcast You Tube promos as well as more Mad Max: Fury Road discussion. Some fans join in on the fun as we talk our favorite actors who played Batman, The Joker, and Catwoman! The Evil Dr. Tran from The Warp Cave discusses his new audio fiction now available from his show and teases the future of audio stories for you all! The discussion also turns to summer movies and Long gets distracted by a Star Trek lady in blue! We also admire some cosplayers and Matt somehow manages a Chris Evans shout out once again! All this and more live from Comicpalooza 2015!